Pictures on the clerestory walls. 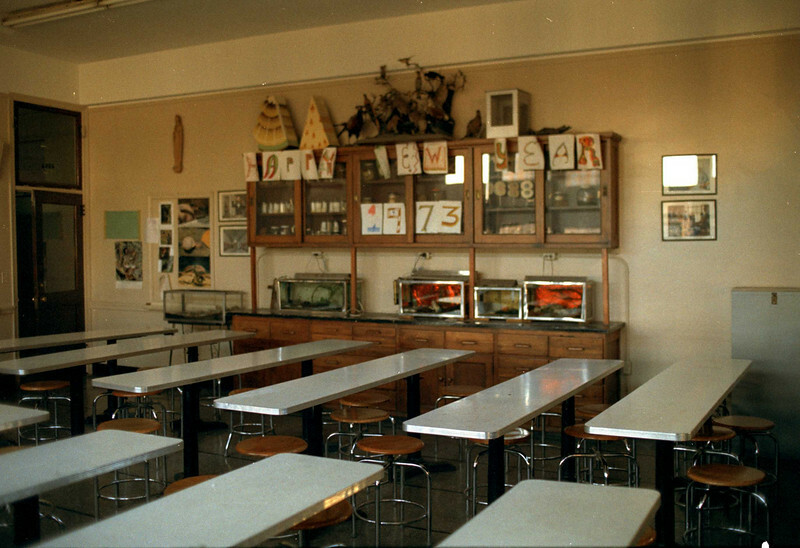 Bio lab. Jan. 1973.